The extinct volcano, Mount Ventoux stands 1900 meters with the lung busting climb starting at sea level. With no trees or vegetation to help shade the uppermost part of the climb, a riders’ temperature surely rises with height. Due to this, it’s hotter on the way to the top where the sun’s rays reflect off the surface of the limestone landscape and onto the expose riders. A helluva place to ride for anyone. Enter the 36 year old, Swiss great, Ferdi Kübler. 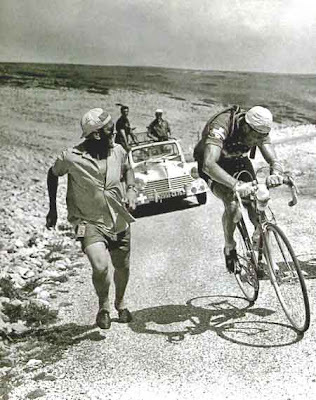 Tour de France 1955, stage 11, Marseille to Avignon including the exhausting ride up the “Giant of Provence”. It had been climbed before in 1951 and 1952, but not like today’s intense heat. Kübler was nicknamed, “the cowboy” for his love for Stetson hats. And especially for his way of recklessly attacking, and with six miles left... Kübler decided to go! “Ferdi is not like the other riders!” spat the impulsive Kübler. He bolted like the wild cowboy he was and cracked, big time! 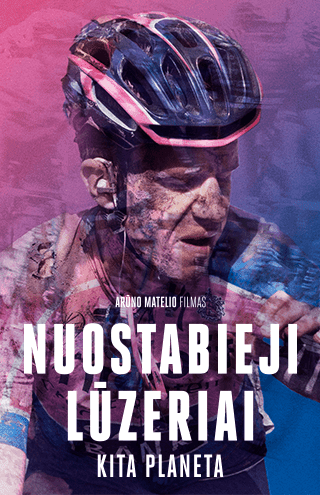 Kübler became delirious, crazed and exhausted, zigzagging across the road and fell off several times on the descent. Foaming at the mouth he pedaled erratically. He even found a café to rest, then got back on his bike only this time in the wrong direction! Finally, two kilometers from the finish he fell again, and had to be pushed to the finish by a teammate. 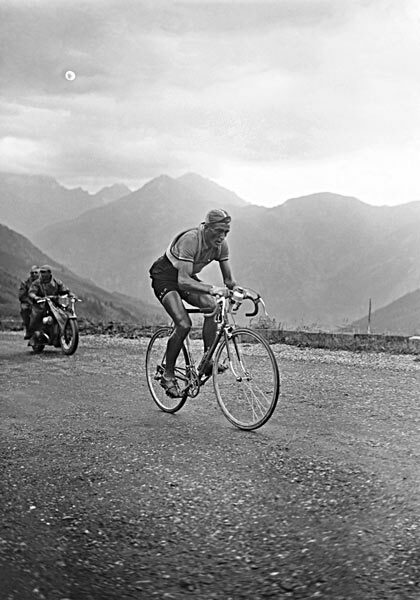 He came in 42nd place, a whopping 26 minutes 19 secs down on the winner, Louison Bobet. 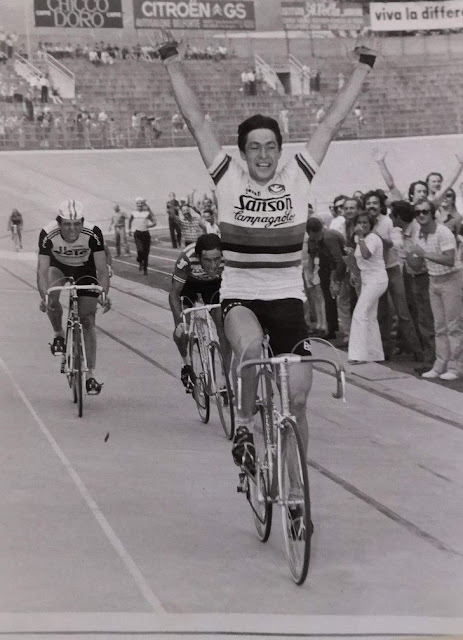 Afterwards, he confessed, "Ferdi killed himself on the Ventoux." And with this supreme effort, Ferdi Kübler left the next day and never started another Tour. Coming up: Ventoux ... take(s) two!